Introducing the new Cardfight!! 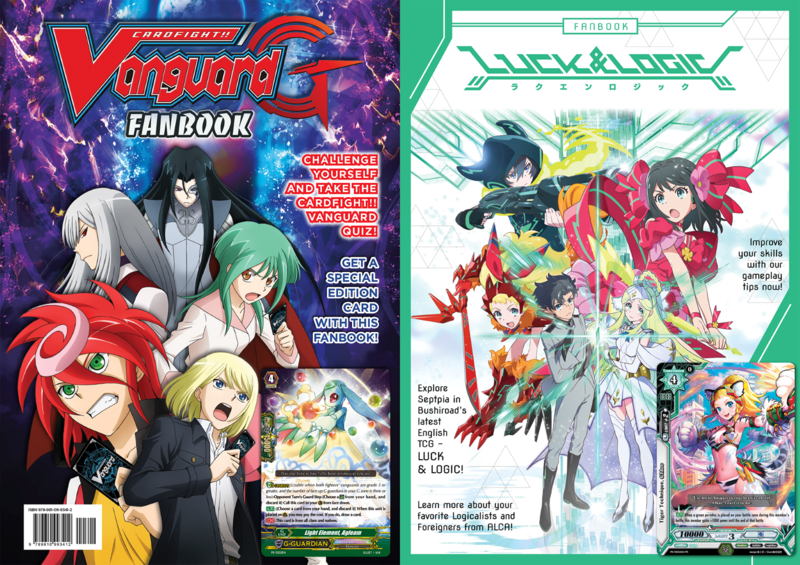 Vanguard G and Luck & Logic Fanbook! Containing 32 pages of full color illustrations of Cardfight!! 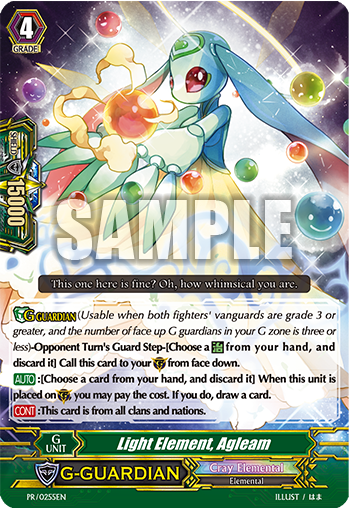 Vanguard G and Luck & Logic project, get the latest news and tips about all there is to know about the games! The fanbook also comes enclosed with exciting perks! 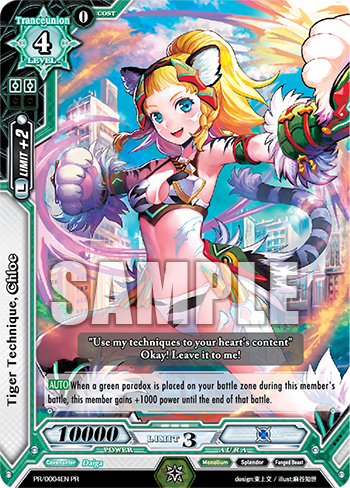 Receive a limited edition Cardfight!! 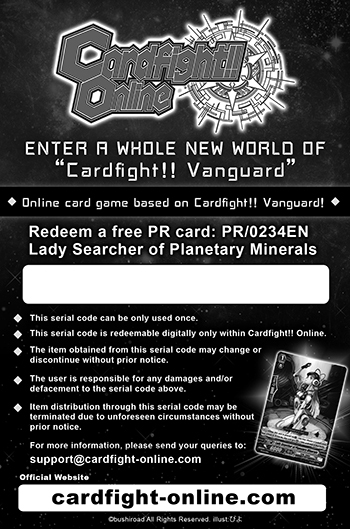 Vanguard G PR card, a serial code coupon for Cardfight!! 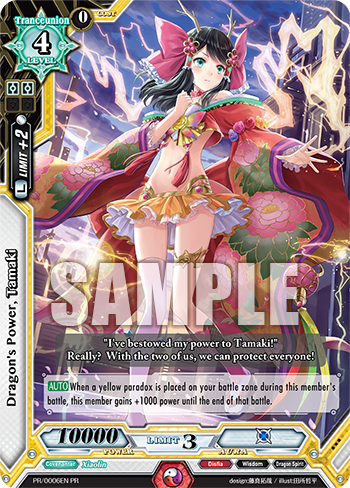 Online, plus 2 Luck & Logic PR cards with your purchase! This Fanbook will be first launched at Anime Expo 2016 in Los Angeles and C3 CharaExpo 2016 in Singapore! Limited print, so get yours now! Available Now! Grab your Cardfight!! Vanguard G & Love Live! Fanbook today!